The Three Goddesses of the Rite of God were born through a covenant between Amaterasu and Susanoo (Ukei). Susanoo went to see Amaterasu in Takamagahara before going to see her mother Izanami. Amaterasu thinks that Susanoo has been attacking, and it makes a fight with Susanoo. And I will try Susanoo’s heart. Amaterasu and Susanoo decided to give birth to a child. It triplicated, rinsed with water of Amenomanai, chewed, and threw it away. From this breath, a goddess of three pillars was born. Susanoo produces five pillar gods from Amaterasu ‘s hair ornament, but I will omit it. The goddess of the three pillars born in this way is a god called Munakata Three Goddess. 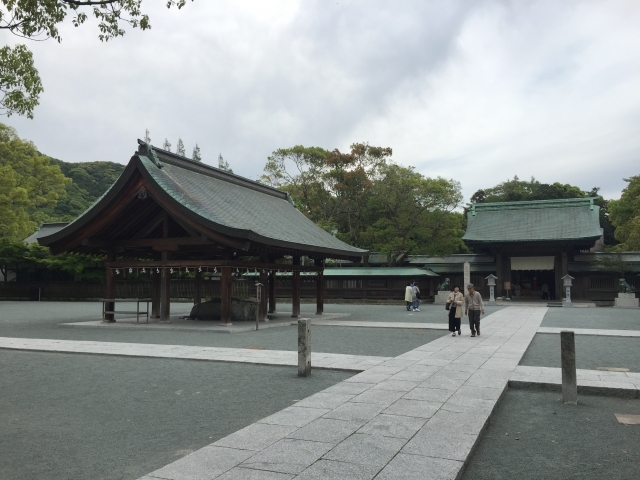 Each worship temple in Tashima (Hatsumi and) is enshrined. 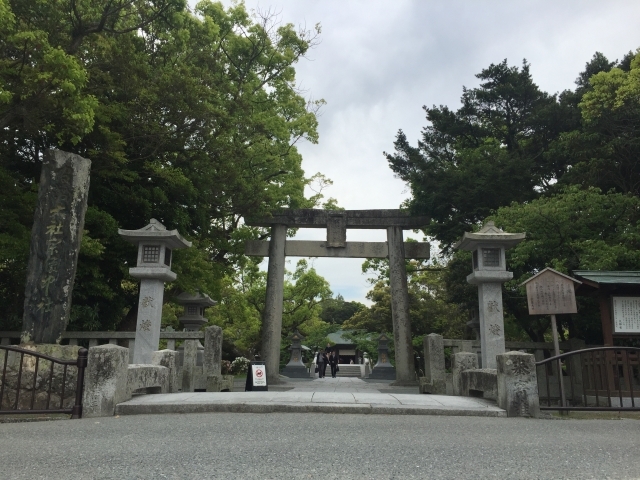 These three pillars are called Munakata God. Munakata God is named Nijikata Takashi (Ring of Michimoku) in Nihon Shoki. It is the honorific name that represents the most noble god attached only to Masaya God. Mr. Munakata was a maritime clan in the western part of Fukuoka prefecture and had a powerful water army and dominated the Genkai-Nada. 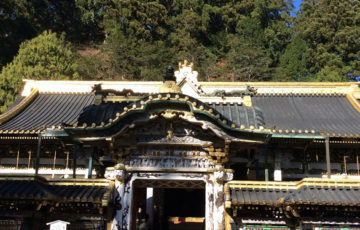 Mr. Munakata was enshrined as the goddess of Munakata as the god of god. 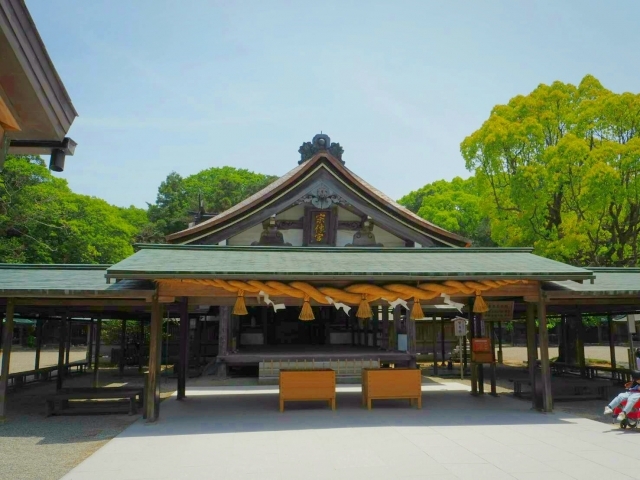 This means that the origin of Munakata Taisha is still unknown. 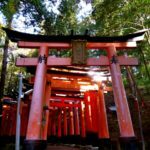 In Shintoism I believe there is a constantly growing country where the souls of the dead gather at the summit of the mountains and the seaside of the sea. This constantly-landed country is the origin of God, and it will change as God dwells in the gods such as small islands and mountains away from the sea as time goes on. In other words, Okinoshima and Oshima are God Nara, it is God itself. 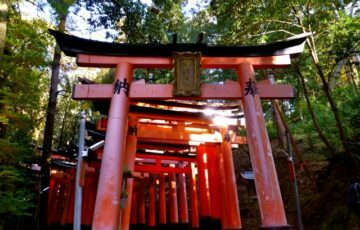 Okinoshima is also a signpost to navigate the sea, so Munakata God is worshiped as a god that leads the God and people of transport to the right way. In ancient Japan, the road was not developed, so the means of transportation was exclusively maritime traffic. And when we moved between Kitakyushu and Kinki, there were two routes, the Sea of ​​Japan Sea and the Seto Inland Sea Route. Because the Seto Inland Sea is a calm sea surrounded by mountains on all sides, it tends to be thought that it is suitable for marine traffic. However, because the wind did not blow so much, the ship had to rely on the flow of the tide and had to wait at the port until the ocean current heading for the destination occurred. Therefore, the Seto Inland Sea route took a long time. I was able to move in less time than the Seto Inland Sea route. Munakata and Izumo are presumed to have political cooperation before the development of traffic and the incorporation of both regions into Yamato Imperial Court. Munakata God is a son of Susanoio, Izumo no Okuninushi is Susanoo’s descendant, political cooperation is also reflected in the God of God. 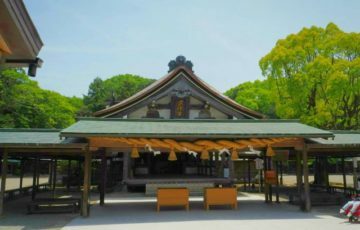 Even now it is worshiped as a god of transportation, and people buying cars, those who receive vehicle exorcism at Munakata Taisha will not fail. Okinoshima is an island about 4 kilometers around the Genkai-Nada floating in the center, about 60 kilometers away from the mainland of Kyushu. Excavation survey was conducted in Okinoshima from 1954, ancient festivals and accessories of the 4th to 9th centuries, stoneware and pottery of the Jomon period and the Yayoi period were discovered, commonly called “shosoin in the sea” I will. According to this theory Inaba’s white rabbits are crociously peeled off the fur, but I interpret this as ノ which was done in Okinoshima. Being stripped of fur is to be cut down, surely it can be read with misogi. Based on this, it seems that it is estimated that you were going to hunt on Okinoshima when you crossed Japan and the Korean Peninsula. Conversion of ideas … There may be a reason.